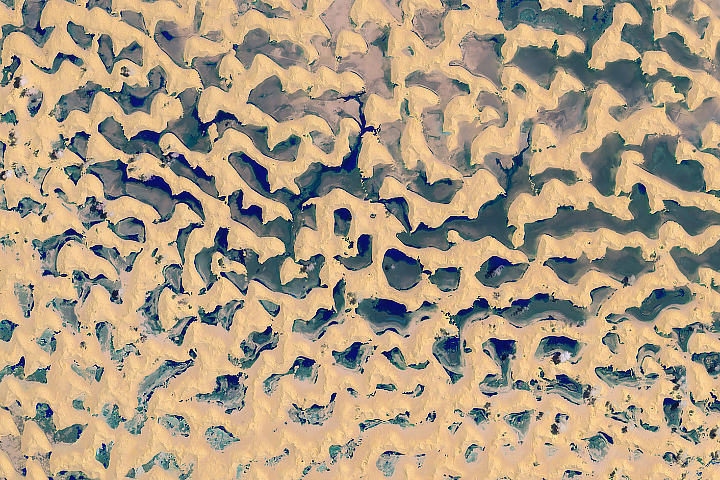 In China&apos;s Badain Jaran Desert, dozens of lakes mingle with the tallest sand dunes in the world. 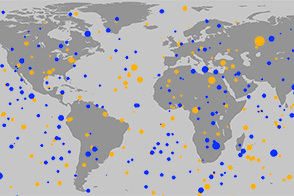 Researchers have long studied these features, yet mystery continues to enshroud them. What is the source of lake water? How do the megadunes develop and evolve? The Badain Jaran spans about 50,000 square kilometers (19,300 square miles) of the Alxa Desert region of Inner Mongolia. About half of that area gives rise to megadunes that tower between 200 to 300 meters (660 to 980 feet) tall. The tallest measures 460 meters (1500 feet), or about the same height as New York’s Empire State Building. 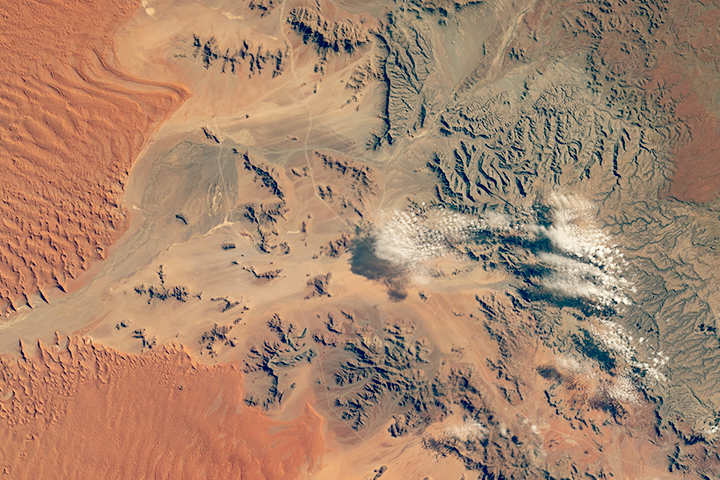 On October 5, 2014, the Operational Land Imager on the Landsat 8 satellite captured this image of Badain Jaran’s dunes. 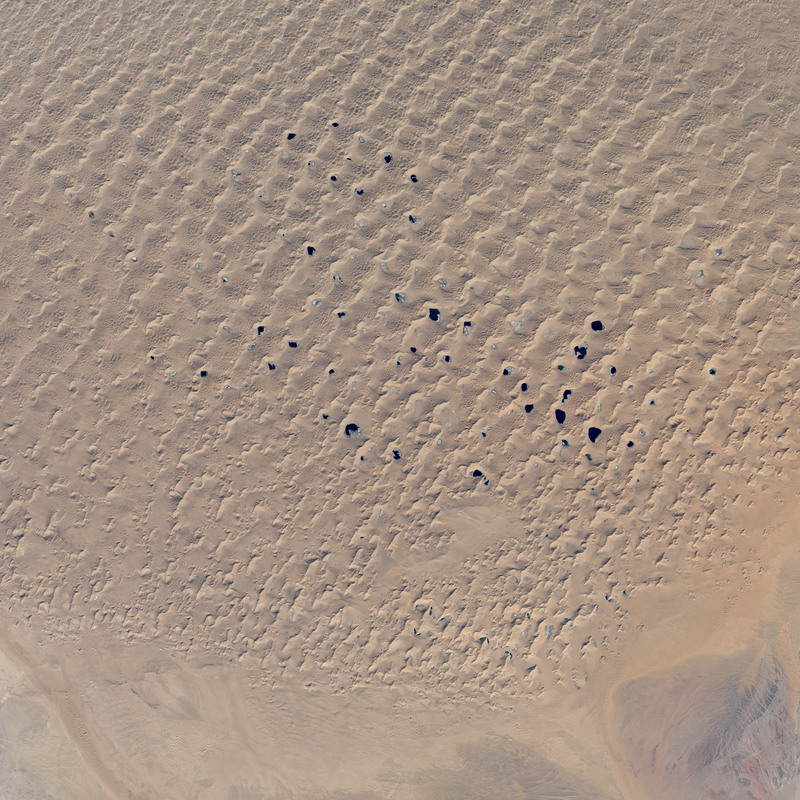 To explain how Earth&apos;s tallest dunes formed, scientists previously focused on wind conditions and sand characteristics. Recent research by Xiaoping Yang suggested that a more complicated process is at work. By combining Landsat images that show variation in dune morphology (shape and size) with gravity measurements of the hilly bedrock below, Yang and colleagues showed that dune height is significantly influenced by local geology. Another enigma is the source of water for the approximately 100 lakes standing amidst the megadunes. Scientists are have been analyzing the relative contributions from local precipitation, groundwater, precipitation and snowmelt in remote areas, and paleowater from a previous period with a wet climate. Regardless of the source, research published in 2013 suggests that some of the lakes have shrunk or even disappeared in recent decades. The authors suggest the change can be attributed to a regional reduction in groundwater brought about by urbanization, irrigation, water diversion, and an increase in population. 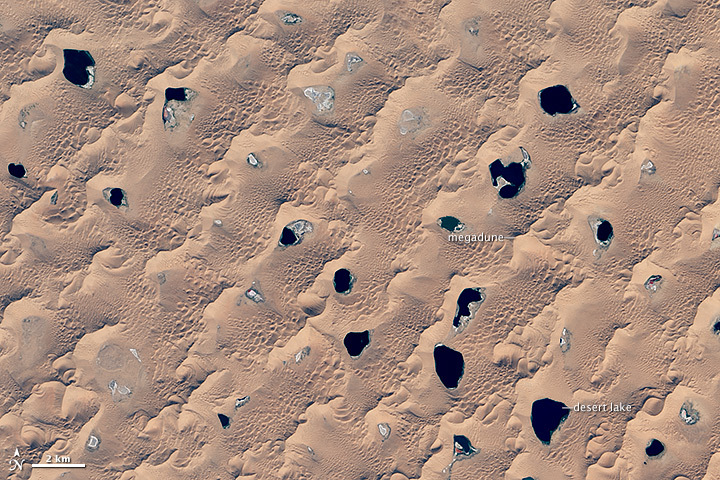 The massive dunes and numerous lakes of the Badain Jaran Desert are an enigma to scientists. Dong, Z. et al. , (2013, May) Investigation of the sand sea with the tallest dunes on Earth: China’s Badain Jaran Sand Sea. Earth-Science Reviews , 120, 20-39. Accessed November 21, 2014. Dong, Z. et al. 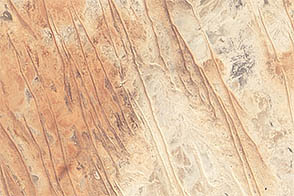 , (2004, May 3) Geomorphology of the megadunes in the Badain Jaran Desert. Geomorphology , 60 (1-2), 191-203. Accessed November 21, 2014. NASA Earth Observatory (2011, April 20) Elevation Map of Badain Jaran Desert. Accessed November 21, 2014. Yang, X. et al. 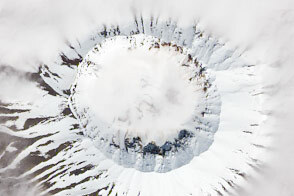 , (2011, December 1) Formation of the highest sand dunes on Earth. 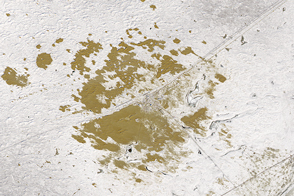 Geomorphology , 135 (1-2), 108-116. Accessed November 21, 2014. Zhang, H. et al. , (2013, September) Human impact on climate and eco-hydrological systems in the Badain Jaran desert in northwest China. E3 Journal of Environmental Research and Management , 4 (8), 0310-0317. Accessed November 21, 2014.